Give voice to the leaders of tomorrow. 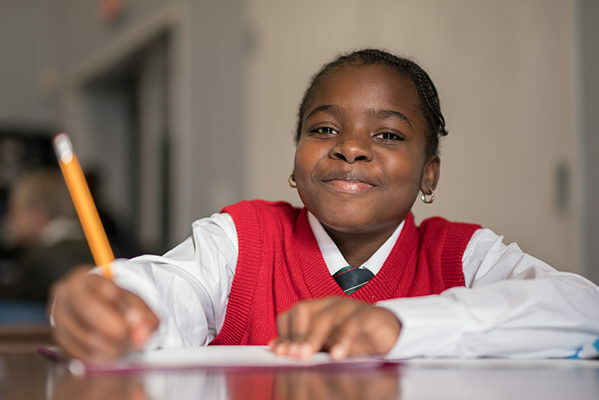 Your gift goes directly to supporting every-day needs of our students, including music lessons, academic tutoring, transportation and healthy snacks. 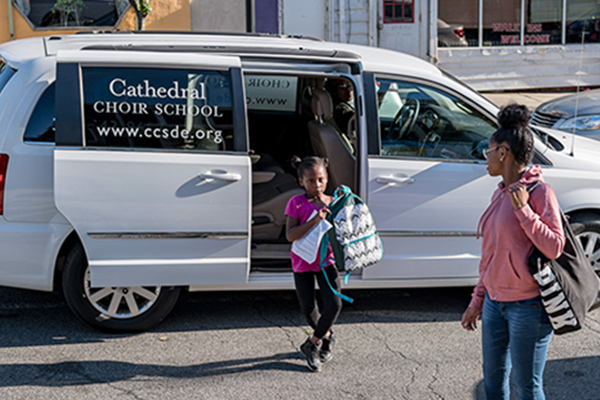 Daily transportation to the Choir School is needed by 90% of our families. Your generous donation supports us in providing this service. All students must demonstrate a genuine commitment to music and a rigorous training schedule. Your donation supports all aspects of their musicianship. 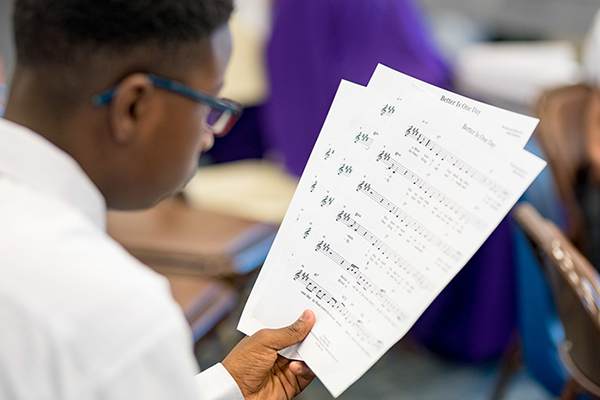 The Choir School of Delaware is a comprehensive, multifaceted, after-school program that has a strong legacy of serving and engaging Wilmington’s youth and families through music and mentoring. 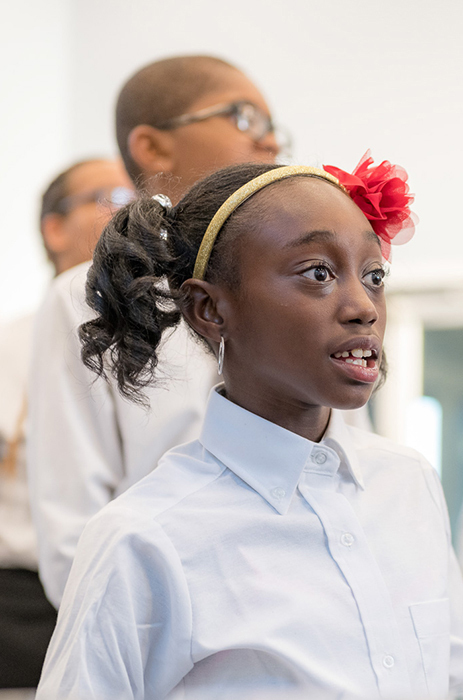 Historically known as the Cathedral Choir School of Delaware, we provide professional musical training, leadership and language skills, academic support, and college-bound mentoring in an intergenerational environment for youth in Wilmington, Delaware and surrounding regions. This program, is supported, in part, by a grant from the Delaware Division of the Arts, a state agency, in partnership with the National Endowment for the Arts. The Division promotes Delaware arts events on DelawareScene.com. Our students follow a rigorous musical training program that includes weekly voice and piano lessons, as well as several rehearsals per week alongside our professional singers. They pour their hearts into each and every performance, and it shows. Come listen and give them a round of applause!